You’re a password pioneer, and we’re glad you’re on our team. 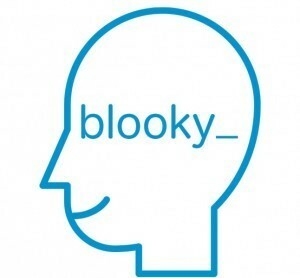 We’ll keep you up to date on all the latest Blooky news. Thanks for being a part of the solution to the password problem!